It’s been years since I had been to Fat Freddie’s so we popped in for a random dinner date. The OH ordered BBQ pork ribs with chips & I got chicken enchiladas with rosemary spuds and butter. 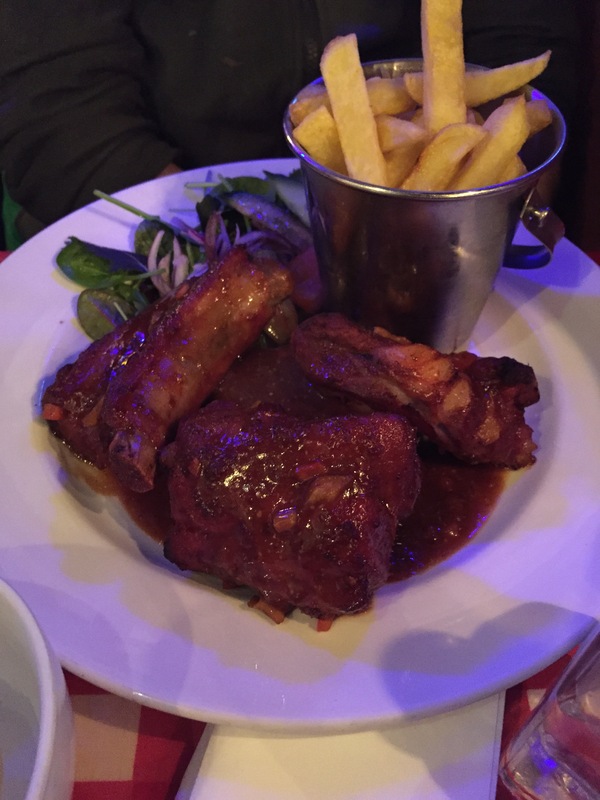 The rib sauce was lovely but the ribs themselves were ok, bit chewy. 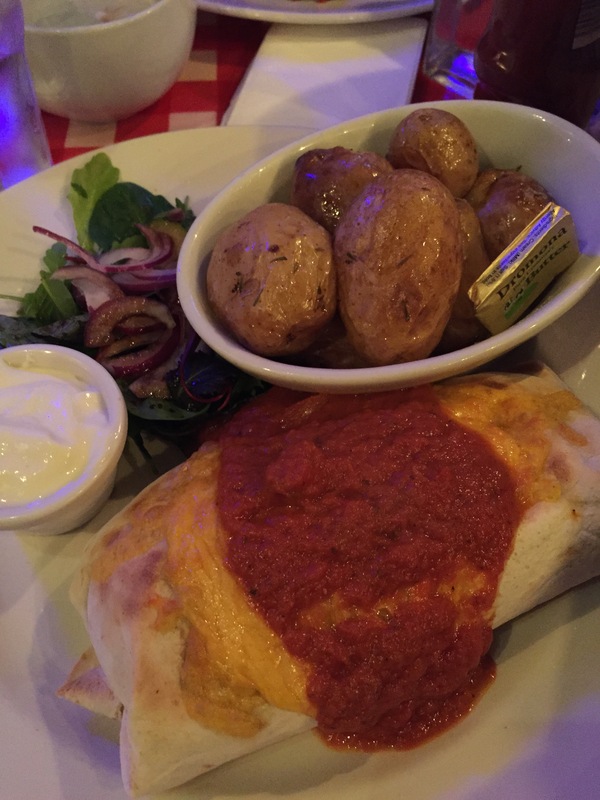 I loved the chicken enchilada & will definitely re-order!